Success! 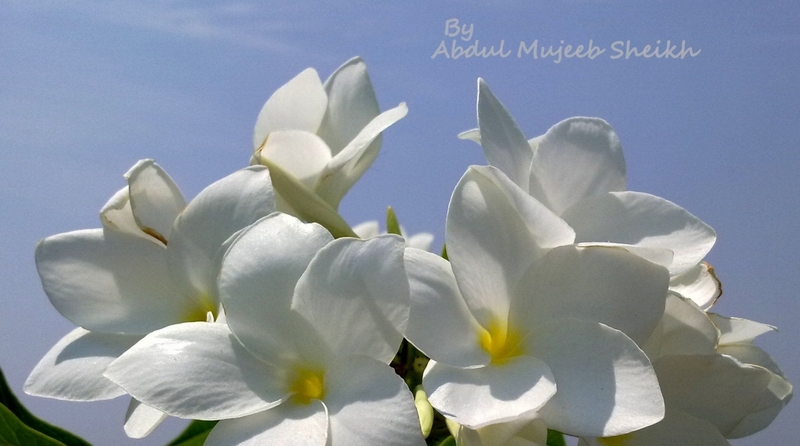 Your message was sent to Abdul Photography. Iam some one who love nature and child photography because i think they both are the purest things on this planet!